When you get a look at the pictures in this post, you might think they’re better suited for my Label Madness Monday series. But it’s been a while since I’ve served up anything new in the Mardi Gras/Fat Tuesday category, and according to the pageview stats, the posts about fats are pretty popular. 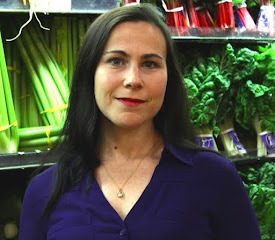 So in the spirit of giving you more of what you seem to like reading about (plus more of what I like writing about), I present you with a little thought experiment regarding fats and oils. Here’s the challenge: Name the five fattiest foods you can think of. Really, take the time to think of them. Very fatty foods—at least five of them. Did corn make your list? I’m not surprised. See, corn and soybeans are not especially fatty, are they? If someone were to ask me to name the fattiest foods I could think of, I’d probably include lard, beef tallow, and ghee. But that’s cheating. Those are pure fats. No protein and no carbohydrate. So let’s say I had to name five whole foods that are high in fat. I’d go with bacon, cheese, bone marrow, chitterlings, and macadamia nuts. That is a lot of oil! So back to that gallon of “vegetable” oil. Let’s take a look at the label and see what kind of “vegetables” it comes from. Now that you know that “vegetable oil” is industry speak for the fat they somehow wrench out of soybeans, start reading labels. You’ll find it in everything: salad dressing, most margarines and other “vegetable oil spreads,” non-dairy creamers, bread, peanut butter (most of the commercial brands that aren’t just peanuts or peanuts and salt), crackers, microwave “entrees,” cookies, cakes, biscuits, and just about everything else that comes in a box, bag, bottle, or tub. Mayonnaise is a classic example—even the ones that say they’re made with olive oil are still predominantly soybean oil. 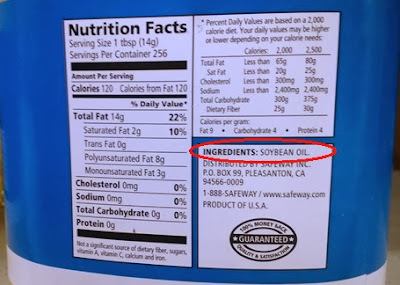 They add a tiny bit of olive oil to the formula so they can say it’s made with olive oil and sort of sweep under the rug the fact that it’s mostly soy. Just your average, run-of-the-mill gallon of corn oil. But WAIT…! This one's got something special! 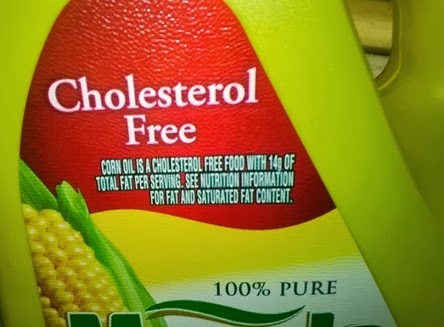 See how special this corn oil is? Okay, so we’re agreed that there’s a lot of wacky marketing in the world of edible oils. (And, to be honest, I have a hard time even using that phrase—edible oils. Especially when that category includes cottonseed oil. As I’m fond of saying, “Cotton is for wearing, not for eating.”) So the marketing is bad enough. But what about the production of this stuff? 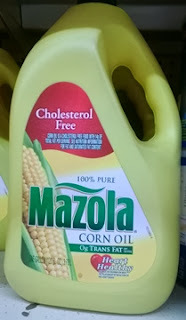 How do they get gallons upon gallons of clear, odorless oil from things like corn and soybeans anyway? Hang onto your hats, kids. It ain’t pretty. Third: Make sure you get a good look at the “wax byproduct” they use for making vegetable shortening (around 3:00). Take a gander, and then think twice before you buy anything with shortening on the label. This whole video should pretty much terrify you. Pay attention to the extraction, heating, bleaching, filtering, solvent bath, etc. And then remember that you are eating this stuff. 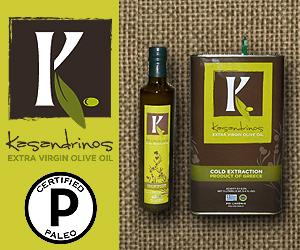 Here’s one more video, this one about making cold-pressed sunflower oil. There’s a lot less in the way of bleaching, washing, and deodorizing, but it’s still a little unnerving. Check out how dark the sunflower oil is. (Probably because they crush the seeds while still in the shells, which are black.) Not exactly what you’re used to seeing in bottles at the store, huh? Good thing they do filter it. 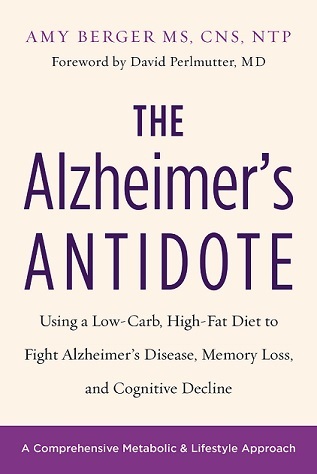 Also: be sure to listen around 4:00 – the narrator mentions that most vegetable oils are fragile. They do not hold up well when exposed to heat, light, or air. These oils should be kept in DARK containers, preferably glass or metal. But what do we typically see in stores? Clear plastic bottles, so we can see the color of the oil and admire it. This is especially true of olive oil, ’cuz most of us want a nice, green oil but every cook (or Italian) worth his/her mettle knows olive oil is best purchased in one of those scary metal containers and doled out into a dark glass bottle little by little, so as to keep air and light exposure to a minimum. And flax oil? Don’t even think about putting it in your frying pan. It’s great in smoothies or protein shakes and homemade salad dressings—cold preparations—but is not for cooking. That’s all for now. 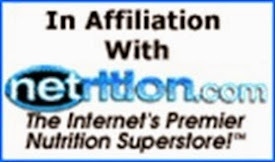 A little more info about oils and food processing to help us make better choices at the supermarket, restaurant, and kitchen table. Great rant, Amy. And you hit on one of my (many) pet peeves: calling these industrial seed oils, "vegetable" oil. I can't help but think it's pure propaganda. 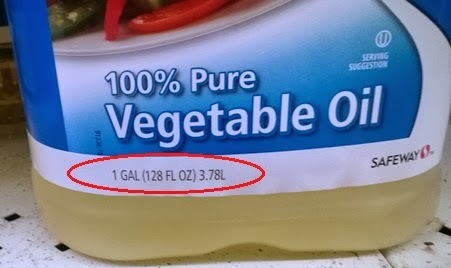 Who wouldn't want oil made from the endlessly virtuous vegetable? 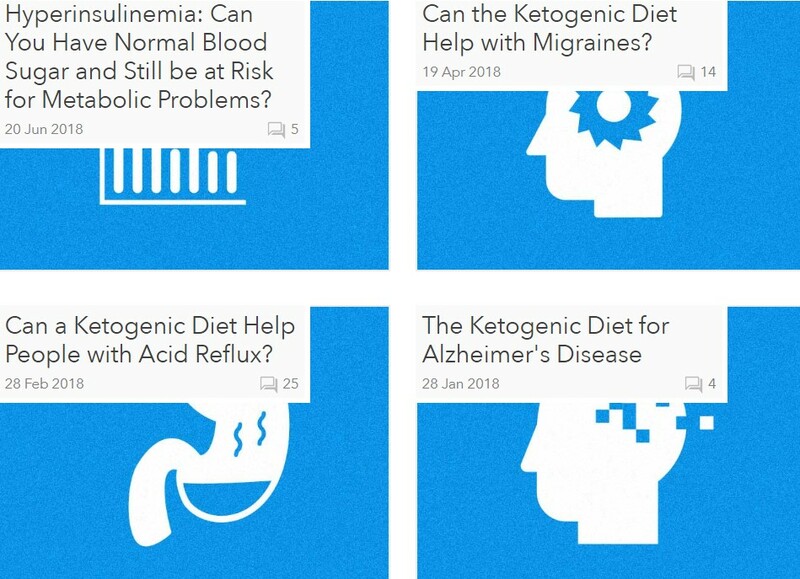 And I think there's no doubt that the propaganda has worked quite well; along with the disinformation campaign that's been run for decades now against sat fat. I know I fell for it for way too long. And I think that the damage this stuff does is only beginning to be understood. Nasty stuff.